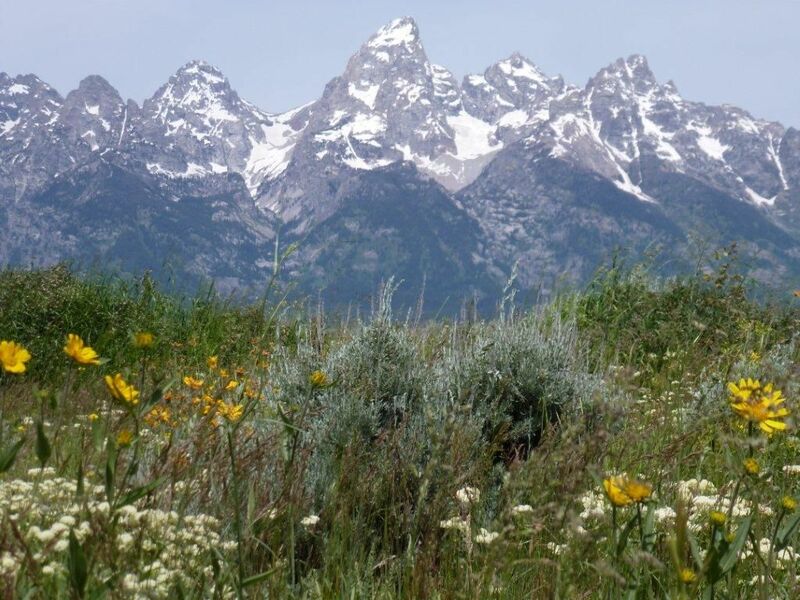 On a scenic route to Yellowstone Park, our house is in the friendly small town of Absarokee, at the foot of the Beartooth Range. 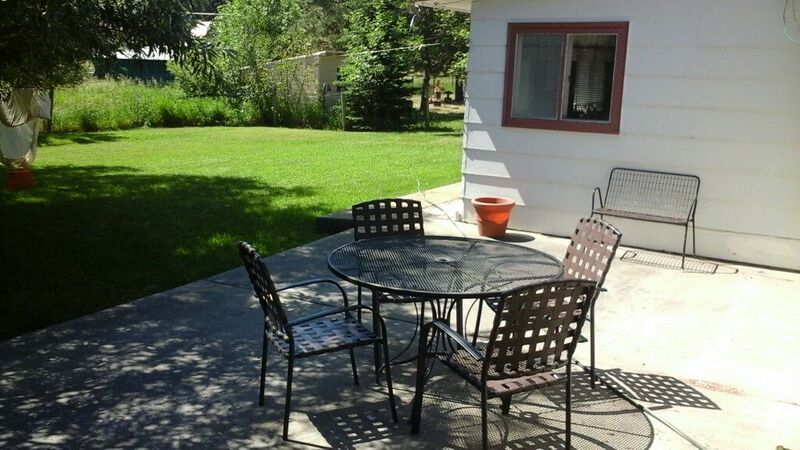 Minutes to the National Forest with easy campgrounds and trout fishing. 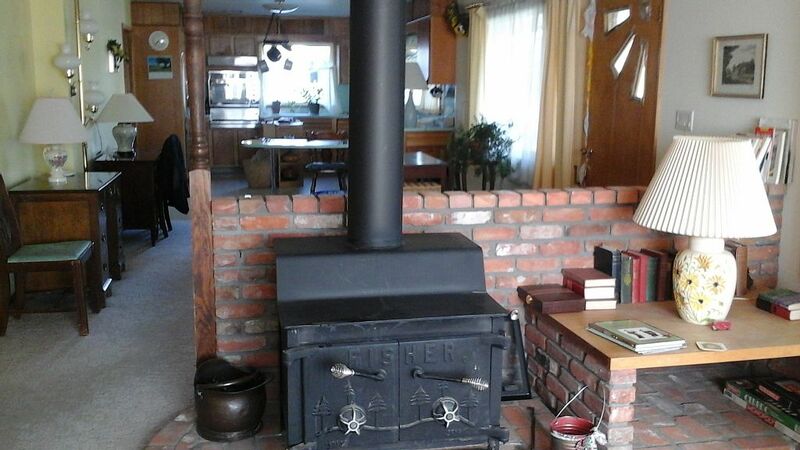 Furnished with antiques, the house has 2 bedrooms and 2 baths, sleeping 4 in comfort. 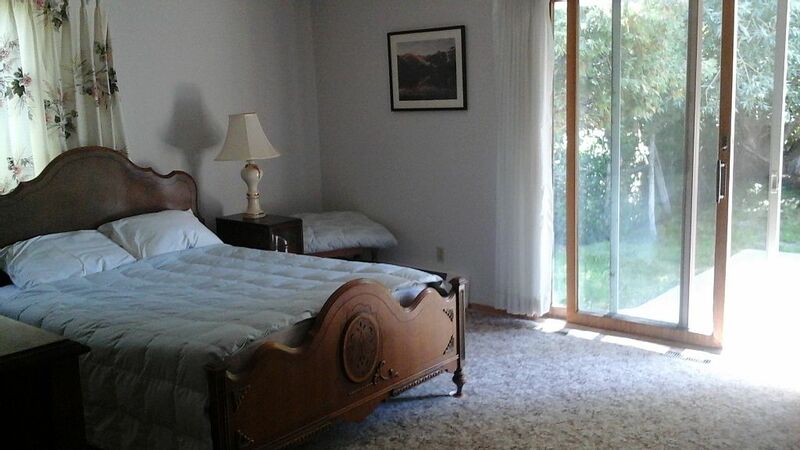 Master bedroom has sliding doors onto lovely private patio. Perfect for morning coffee. 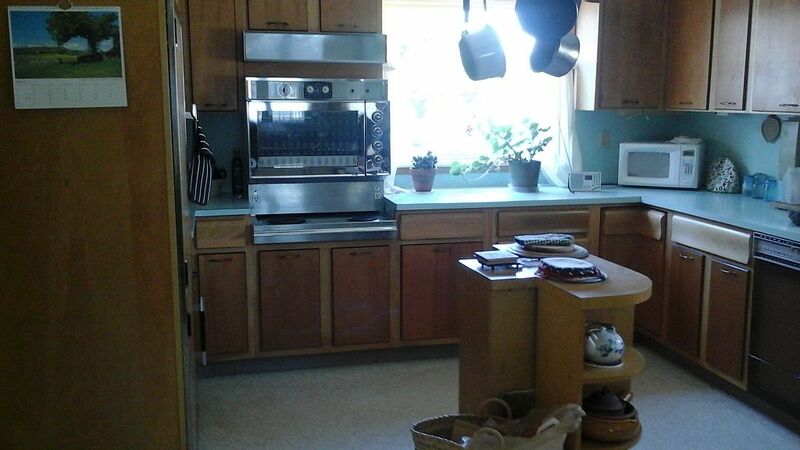 Kitchen is bright and sunny, with a great breakfast bar. 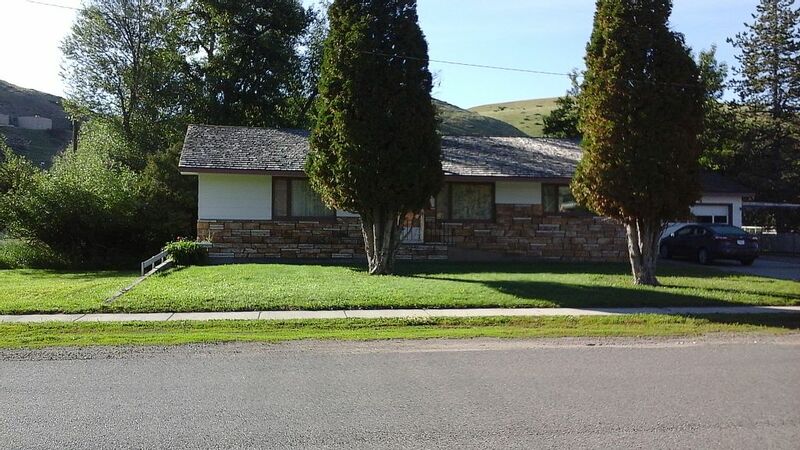 This is a really cute house with a great location in Absarokee. 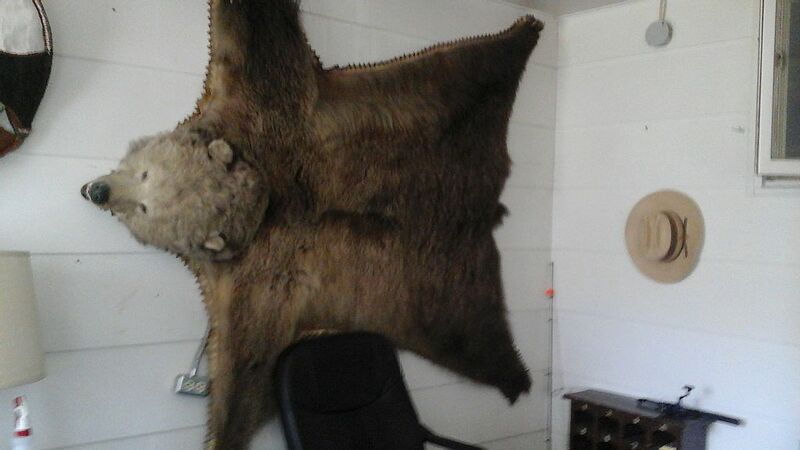 It is very clean and shows pride in ownership but it has not been updated in many years. I found that charming but the lack of updating also included the beds. 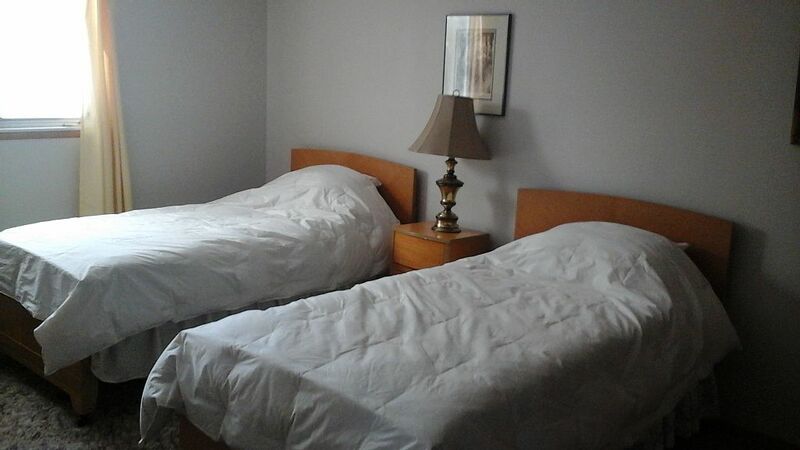 One room has a full size bed and the other has 2 twin beds. The mattresses are very poor and my husband and I could not sleep in the same bed because the mattress would not support us - we are not big people. The twins were not much better. There are no showers in this house but there are two nice sized bathrooms with bathtubs. The washing machine is out of order as is the oven. That wasn't a problem for us because we hadn't planned to use them anyway. If this property had just a little updating it would be a wonderful getaway. 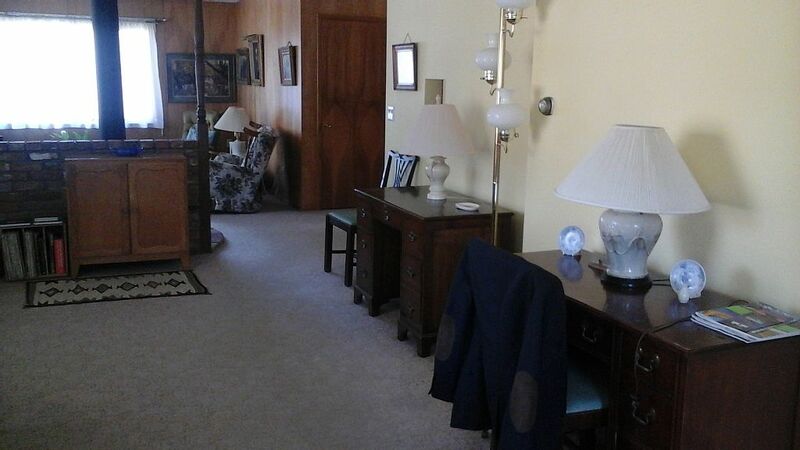 Lovely location and excellent retro property! We found the property clean and comfortable. There was more than enough room for our family of 4. The kids enjoyed the garden (especially when the deer visited!) and my husband and I enjoyed the convenience of the house in terms of being in walking distance to the local general store. We also found the location convenient for day trips into the mountains. Great relaxing getaway! Will definitely be back! Nice property with an older touch. The 2 bedroom home was clean, and well cared for. The manager was very easy to work with. The only downside for us was there was no shower. We loved the patio and enjoyed our time there! 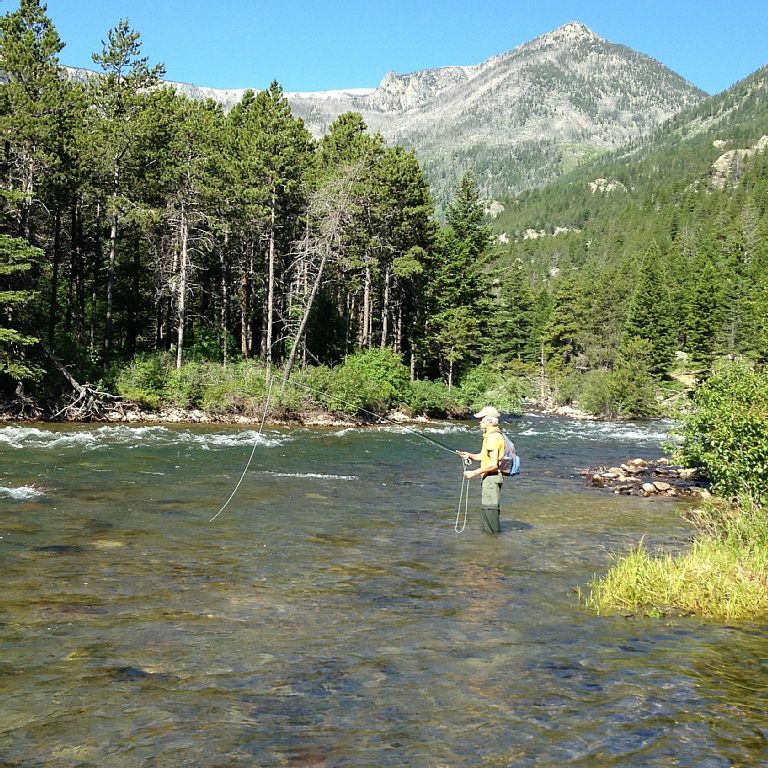 What brings you to Absarokee? Who's joining you?